Patrick Mohs Jewelry is the artistic collaboration of husband and wife, Patrick Nelson and Mary Kay Mohs - award winning jewelry designers. Together they create jewelry that is inspired by nature but sophisticated in design. 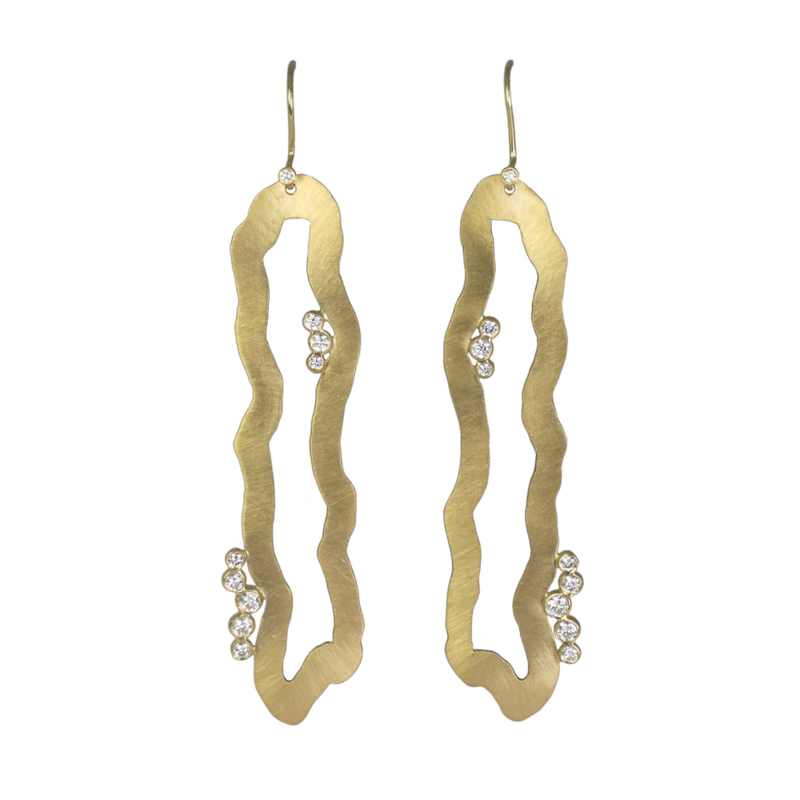 Their jewelry is an exploration of the adventures and possibilities of jewelry design with precious metals, diamonds, and gemstones. Each piece of jewelry is designed, created, and brought to life by Patrick and Mary Kay at their studio in Wayzata, Minnesota. Natural, flowing lines inspired by the beauty of their lakeshore surroundings are found throughout their collection. Their jewelry is designed three-dimensionally with no corner or surface left untouched. Gemstones are hand picked to create the perfect piece. Patrick Mohs Jewelry is the artistic collaboration of husband and wife, Patrick Nelson and Mary Kay Mohs. Together they share a great passion for the art of jewelry. By joining their design and manufacturing skills, Patrick and Mary Kay are able to bring their love of fine jewelry to life.